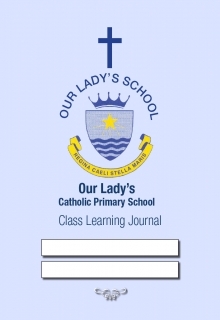 Class Learning Journals - study aids for Catholic education and religious studies. 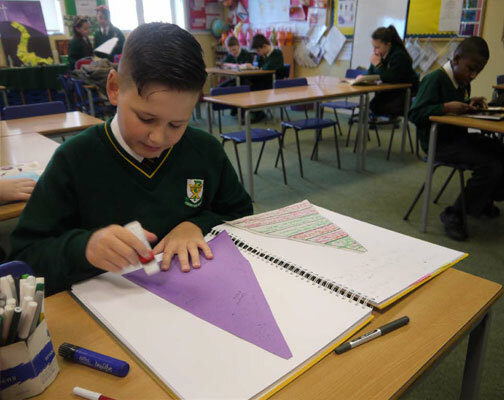 With covers that can be personalised for each school, our hard-wearing learning journals are now being used in many 'Outstanding' schools. 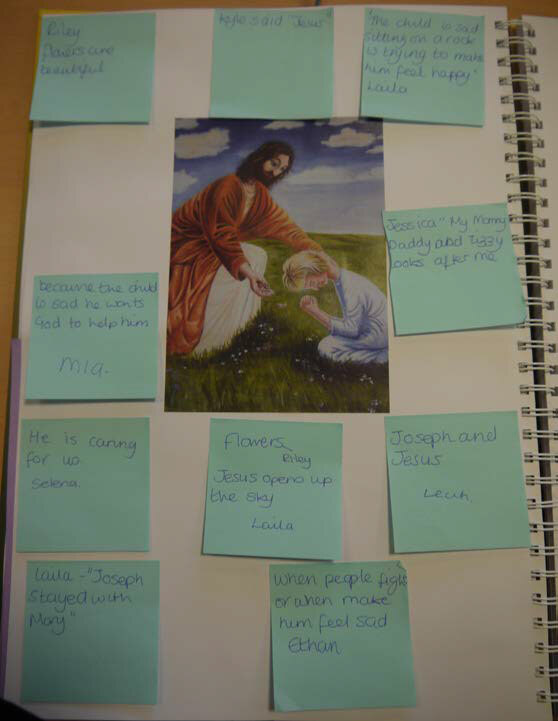 Highly commended by Ofsted inspectors and recommended by the Birmingham Catholic Diocesan Education team. 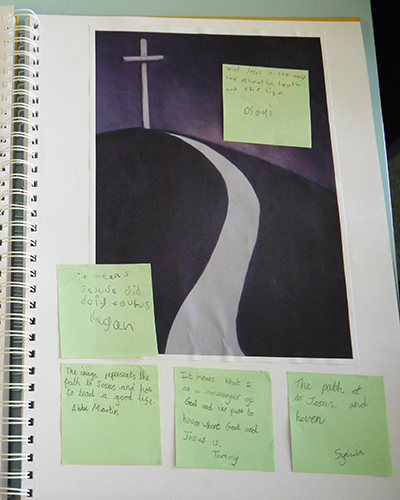 The A3 sized journals contain 50 sheets of sturdy 200 micron paper, providing plenty of space to store pupils’ work. They are bound using a single thick coil plastic wiro and tough, 1.75mm coated board covers. 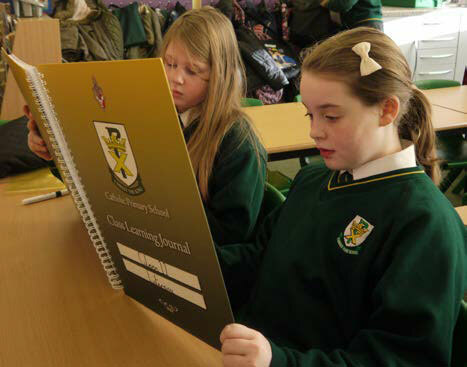 and the motto of the school, providing an extremely smart and professional record of pupil’s achievements. 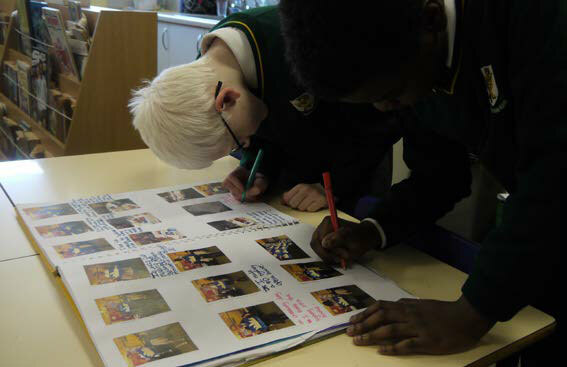 looking back on their efforts throughout the year and the work they have accomplished together. 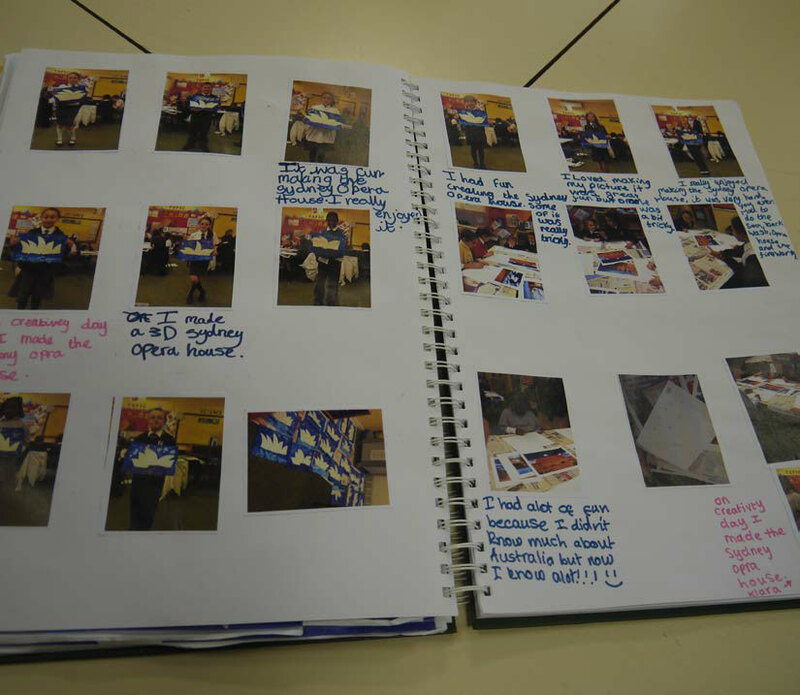 Here are some examples of how schools are using the journals rto record their work. Our designers will work with you to make sure that you are completely happy with the cover design before going to print. We have included some of our most recent cover designs which might help you with some inspiration.